Eine Kleine Nacht Music by W.A. Mozart. Clip is taken from Udeshi Hargett's solo violin concert East Meets West that filled the DelMastro Auditorium in Wilson, NC in February 2011. Adoration by Felix Borowski. Clip is taken from Udeshi Hargett's solo violin concert East Meets West that filled the DelMastro Auditorium in Wilson, NC in February 2011. Mission Impossible Theme by Lalo Schifrin. Clip is taken from Udeshi Hargett's solo violin concert East Meets West that filled the DelMastro Auditorium in Wilson, NC in February 2011. Hungarian Dance by Johannes Brahms. Clip is taken from Udeshi Hargett's solo violin concert East Meets West that filled the DelMastro Auditorium in Wilson, NC in February 2011. 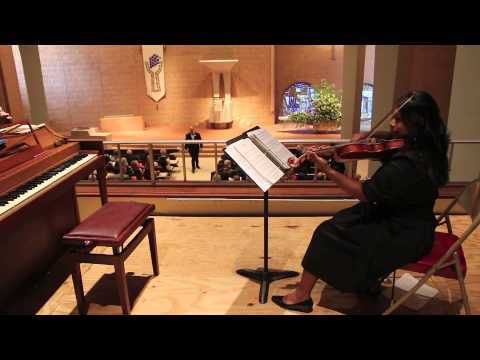 Udeshi Hargett's elegant violin music is a treat for the eyes, ears and soul! Udeshi Hargett is the #1 Wedding Violinist in North Carolina! 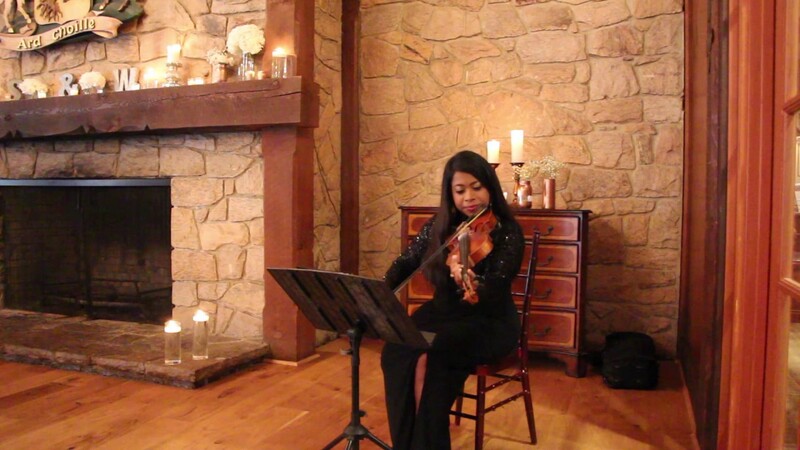 This Award-winning violinist will make your wedding/event a beautiful, memorable experience . She not only plays breathtakingly beautiful music, but also entertains your guests! She is based in Raleigh and travels to your event destination. 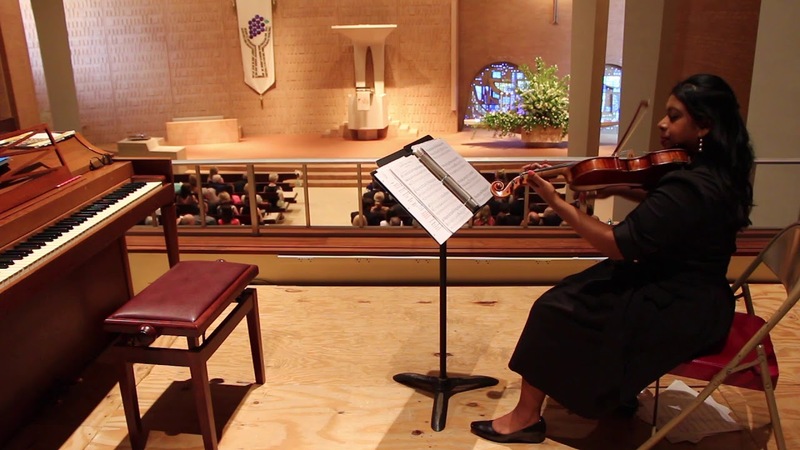 She started playing at the young age of 6 and specializes in weddings and events. She personalizes the music to fit your style and desires. She performs a variety of genre. The only musician in the Knot Hall of Fame, Udeshi is a 4 time WeddingWire Couples Choice Award Winner & a 4 time Knot Best of Weddings Winner. Your expectations will be exceeded with this amazing violinist! Music that creates the most elegant wedding! Udeshi and her musicians were great to work with. They were very accommodating to specific requests and made the music about us and our families. The joy and elegance they brought to the day through their music defined our wedding day. The string quartet playing my entrance song is one of my favorite and most joyful moments looking back at our wedding. We also had them play during the cocktail hour and our guests enjoyed the wide repertoire of music. We are so grateful we found them and highly recommend them. Udeshi made our wedding so classy and beautiful! Udeshi's presence and music made our wedding so classy and beautiful! She created the perfect song list for us that created the perfect ambiance. We are so thankful for all her effort from meeting, planning the music to performing. We got so many compliments from our guests about the music. Udeshi is the best and we highly recommend her. Beautiful music, great service and good value. Highly recommended. I am so happy that I booked Udeshi for my wedding. She is so friendly, professional and easy to work with. Udeshi is not only a phenomenal violinist but also a great people person who kept our guests engaged. This is a very important trait because we didn't want someone to just play music, but also someone who can make it a memorable experience for our guests. Udeshi is the perfect choice with her lovely personality and talent. She customized the music to fit us perfectly and serenaded our guests. It added so much romance and elegance. We highly recommend her for any event - she will do a phenomenal job! Our experience working with Udeshi was exceptional. She is so willing to work with you to make your special day PERFECT! She gives you her undivided attention. Her music is heavenly. Having her play the violin at our wedding was like having an angel from heaven. She is beautiful, gifted and talented. We couldn't be more pleased with Udeshi. We are very grateful for booking her. We are so thrilled that we hired Udeshi as our violinist. She created a magical atmosphere for my wedding. All the pieces she played was perfect and our guests LOVED her. I am so happy that we picked an experienced professional like Udeshi who could play all the music that we wanted. My wedding would not have been perfect without Udeshi. She is such a great person to work with and she genuinely cares about her couples. We will be contacting her for other events in the future. We highly recommend her for her outstanding service and performance. I was hired as a wedding trumpet player had the pleasure of working with the violinist, Udeshi Hargett. I found her to be very professional and skilled musician. She was instinctive in matching the timing of her performance to some rather unpredictable processions and the event flowed masterfully. She was great to work with and her playing was beautiful. I would definitely recommend her. Amazing violinist & a pleasure to work with! You can rely on Udeshi Hargett to save you time and stress as she guides you through every step of selecting music for your wedding. Her extensive repertoire of the highest quality violin music is individually tailored to create the perfect romantic atmosphere for your wedding! Cocktail hour: Guests will enjoy elegant upbeat music while sipping their favorite cocktail! The bridal party will be able to focus on taking photos with a peace of mind, while your guests are being entertained by an internationally renown violinist! Strolling violinist at reception: Udeshi will entertain your guests by serenading them with their favorite song, taking requests from each table. This is the ultimate crowd-pleaser that will make your guests feel special and cared for. Udeshi performing as a strolling violinist at the reception is sure to make your wedding even more memorable for your guests! 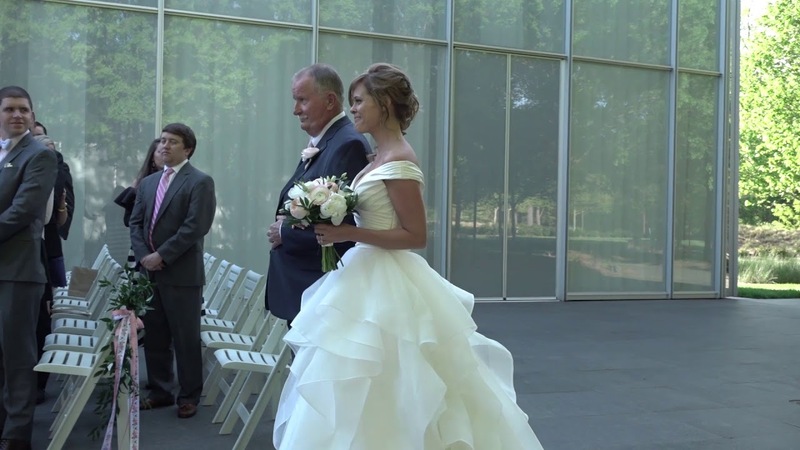 Serenade for the bride & groom: It's the little details of the wedding that makes it perfect! Your wedding day should be everything that makes you smile! An elegant serenade just for YOU will make you feel truly special while you savor your special day! 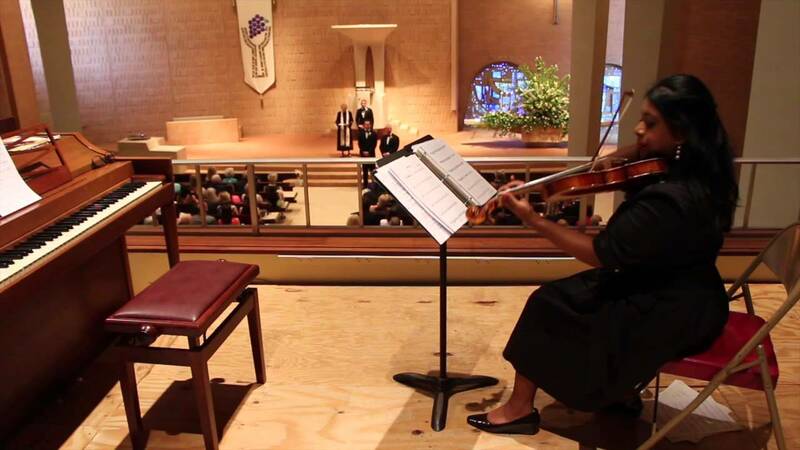 Check out Udeshi Hargett's in-demand wedding music packages at www.RaleighViolinist.com and give her a call to get the friendly, personable service you need and reserve the date for your wedding today!